Music As Her Refuge | The Dead Mule School for Southern Literature, July 2017 | online. 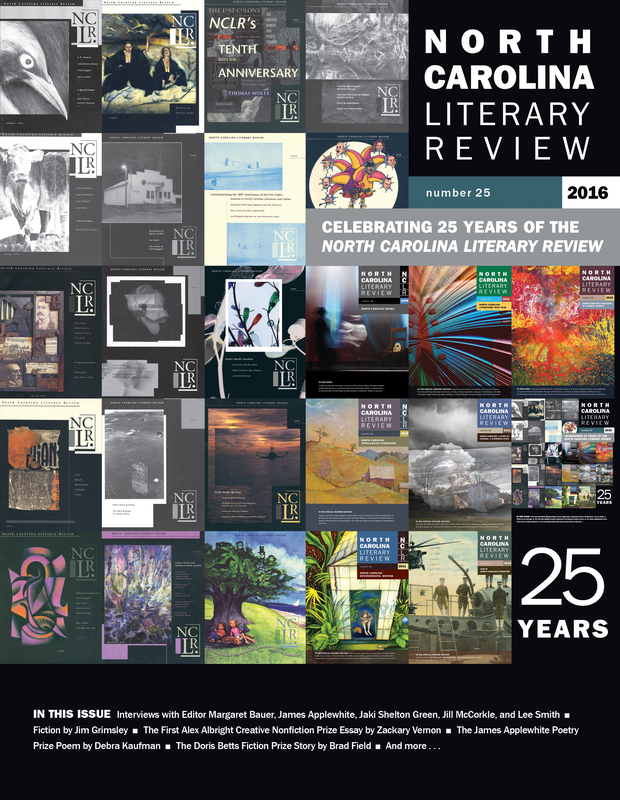 She Wants | Blue Heron Review, Winter 2018 Nominated for a 2018 Pushcart Award. Type a Little Faster | Where's My Tiara Anthology?, Winter 2017 print available on Amazon.com. "Last night was a blur of commotion. The waiting room looked much the way it did after the police dragged him out, pushing past the armed guard he’d hired. He refused to go quietly. Intake forms were scattered on the floor, soaked with the juice of smashed tomatoes flung inside by protesters, and most chairs were upended. He flipped one plastic chair over on to its feet. Doc Johnson was handcuffed by boys he helped bring into the world. 'What would your mama say if she was alive?” he asked, not expecting an answer.'" "Carl paces on the edge of his property line like a dog restricted by an invisible fence. The tip of his cigarette glows. I take a last look at the rising moon shimmering against the darkening sky. The moon babbles louder and sharper tonight like the raucous gathering of birds before a bad storm." "Sixty is a prickly age for women. We lose our children to work or to spouses; some lose their husbands to younger women or heart attacks. Since I had neither, I felt spared."